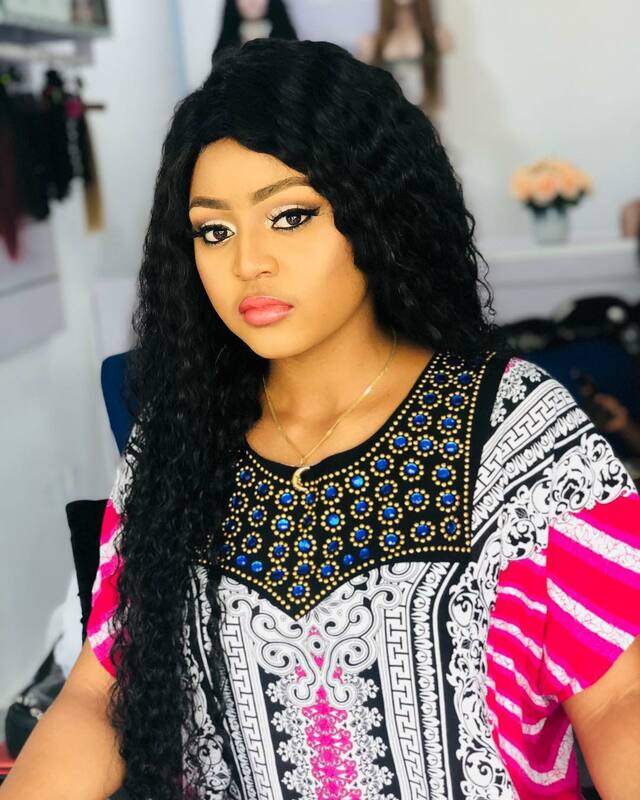 The Nollywood teen actress, Regina Daniels stuns in her new photo, she was pictured putting on make up. Remember that of recent, it was reported that her boyfriend is dating another lady. This lady who is identified as am upcoming musician (Lagos based), Dami Diamond.